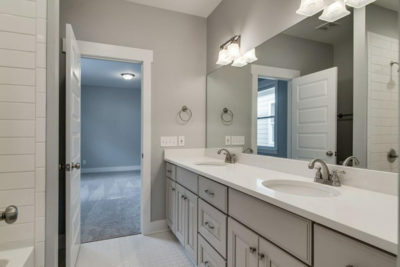 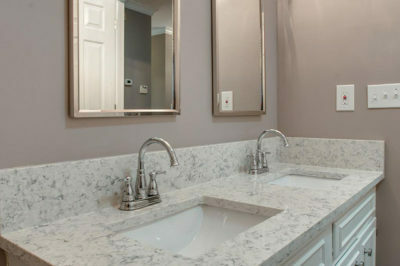 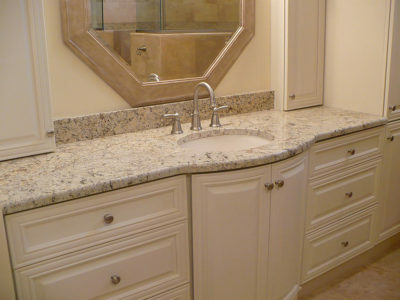 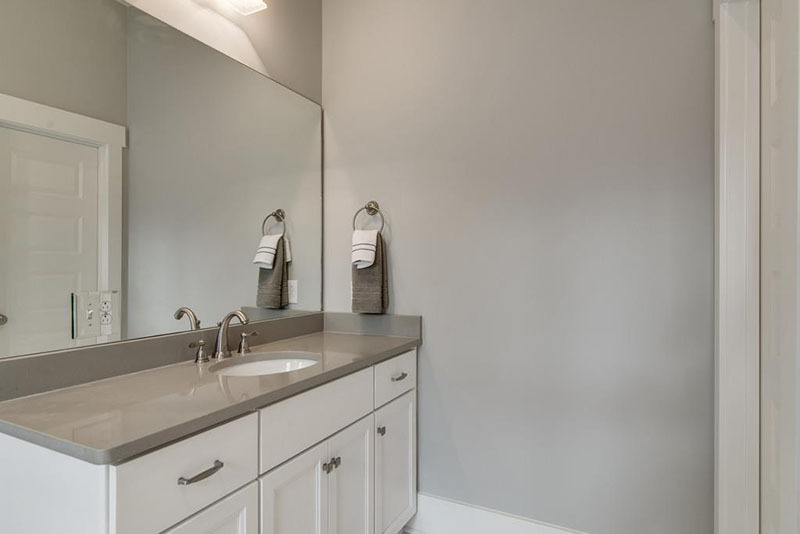 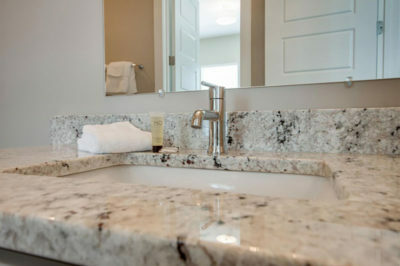 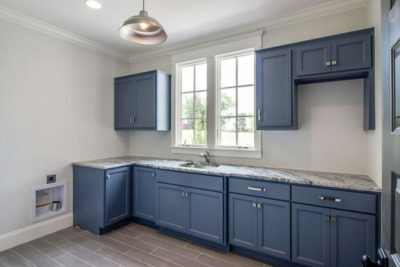 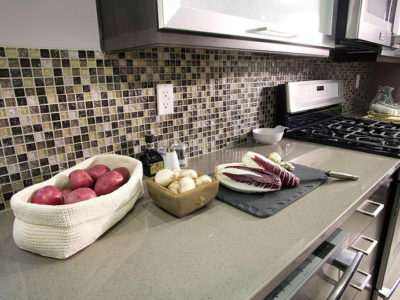 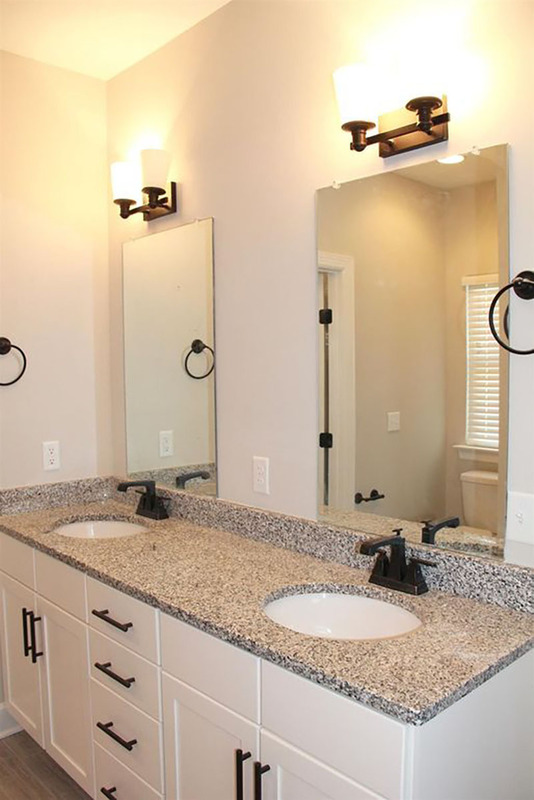 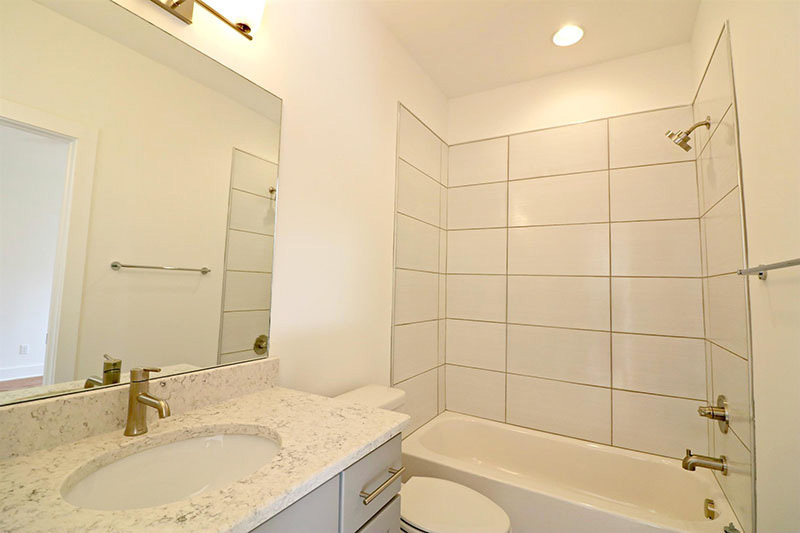 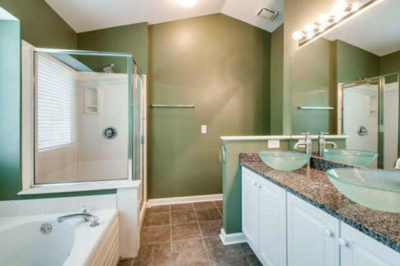 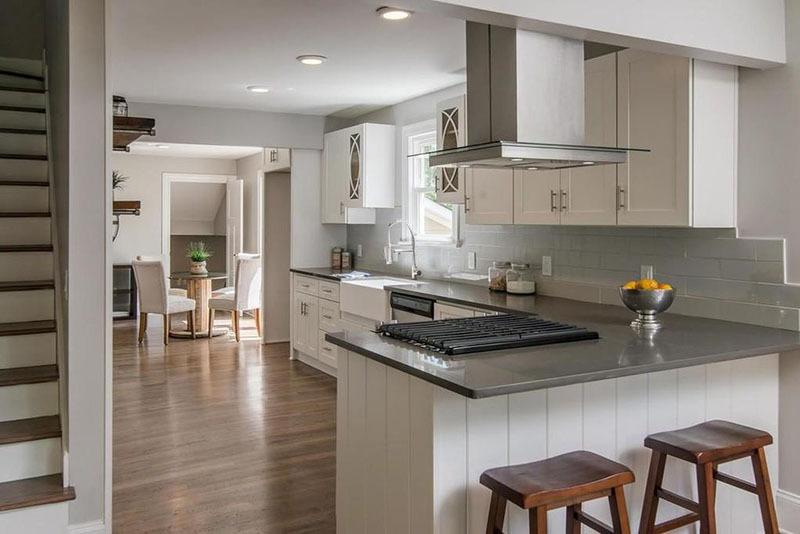 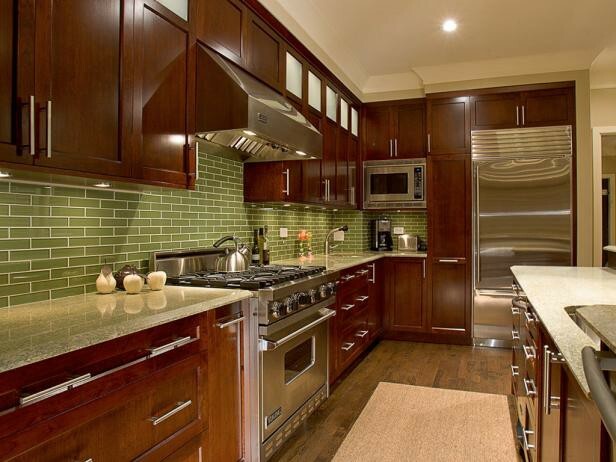 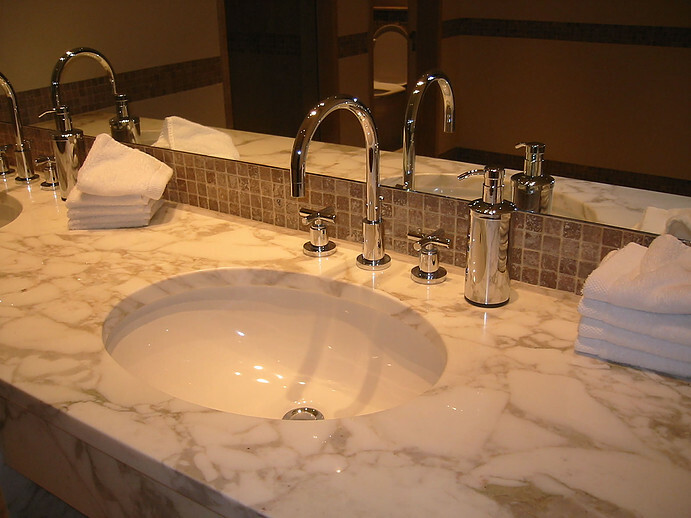 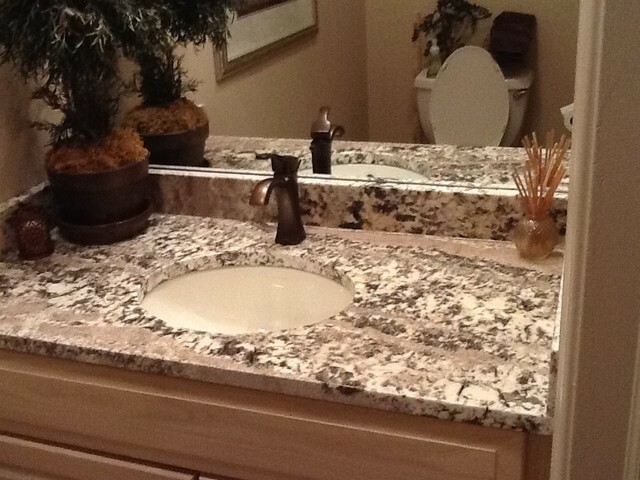 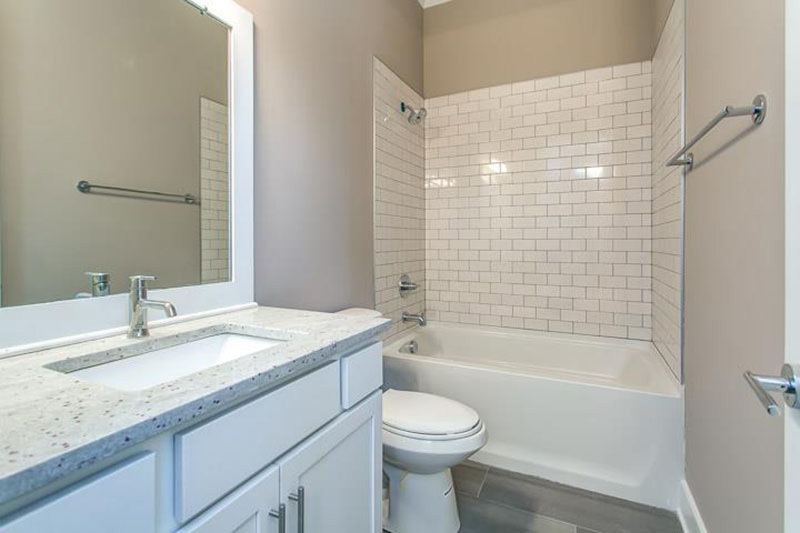 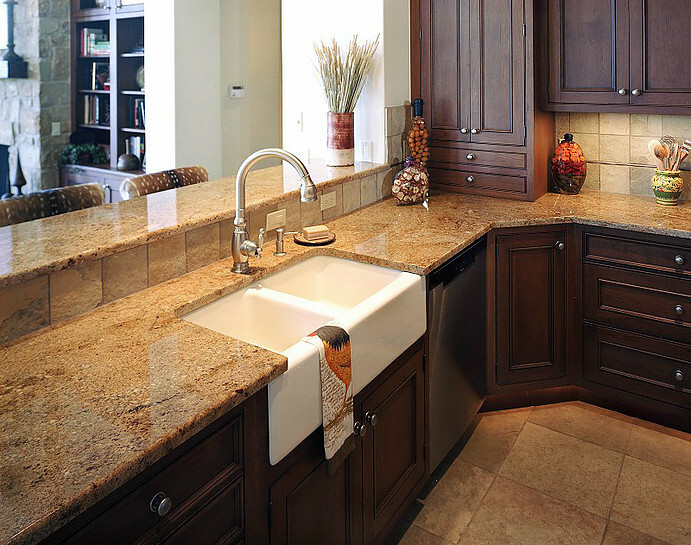 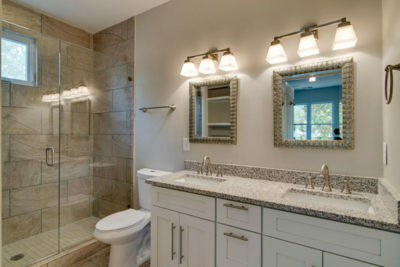 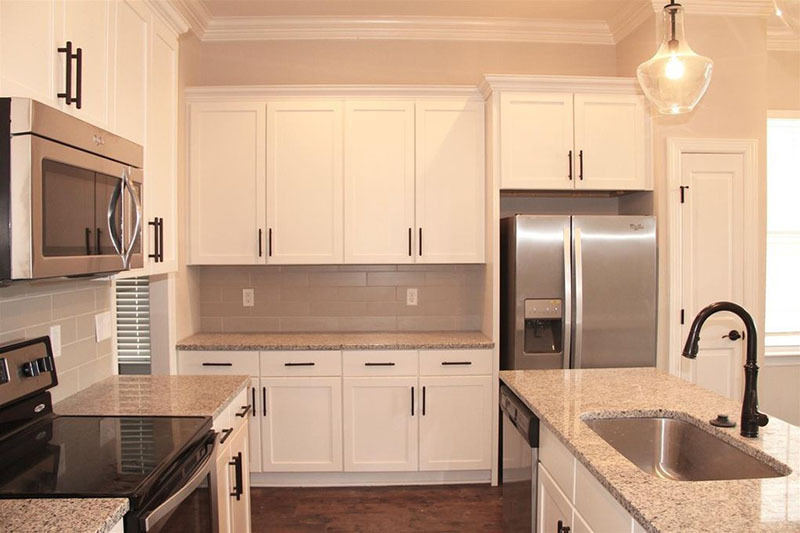 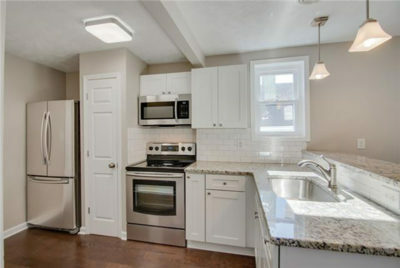 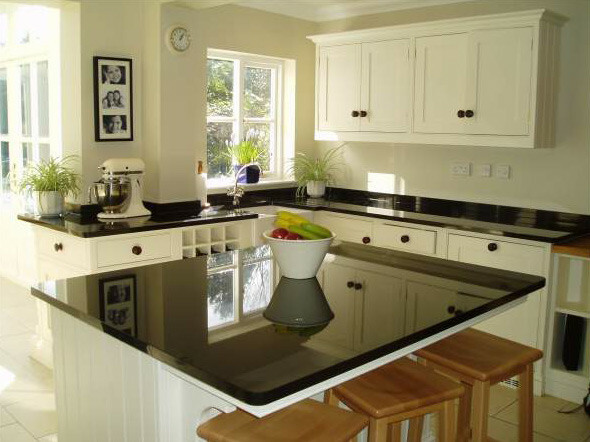 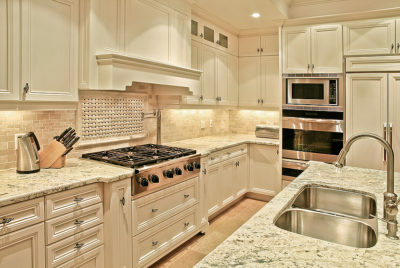 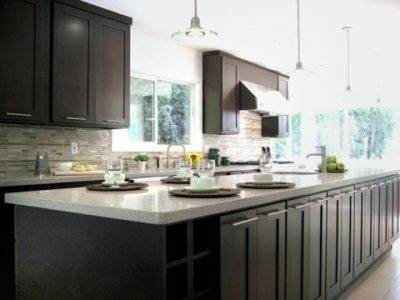 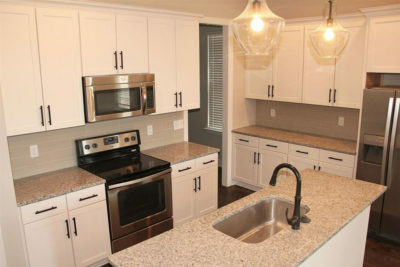 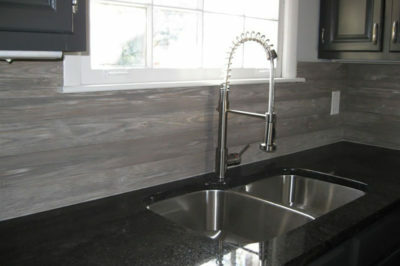 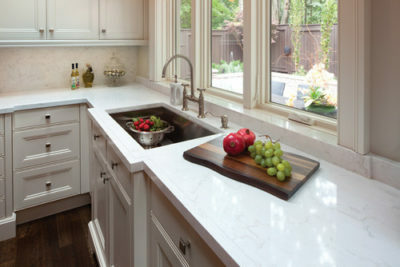 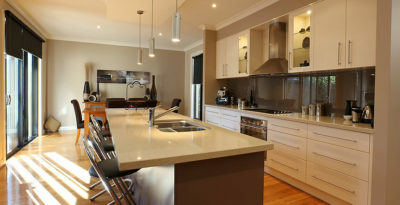 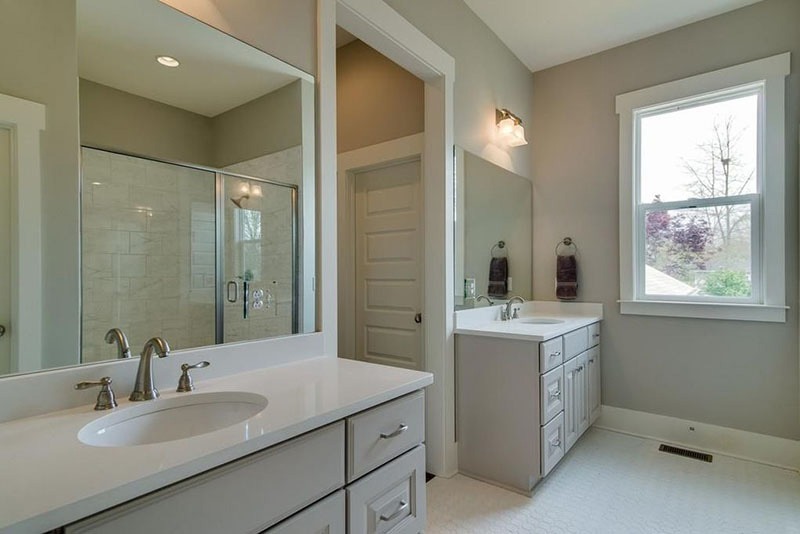 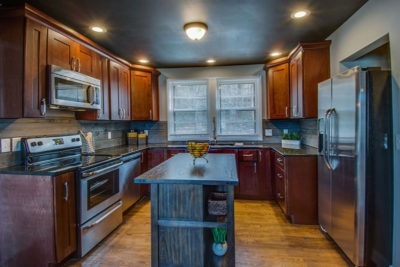 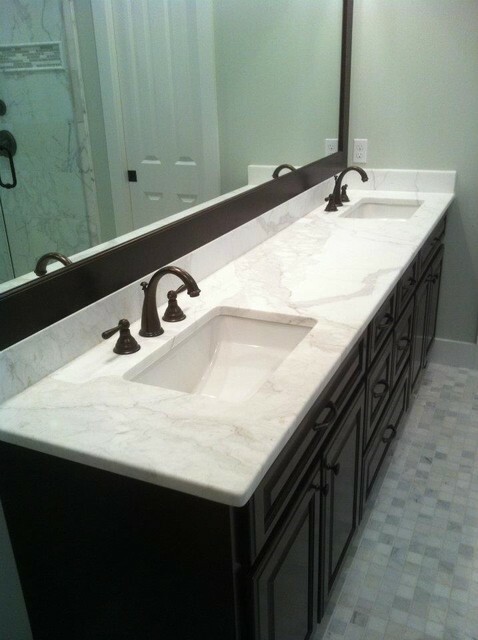 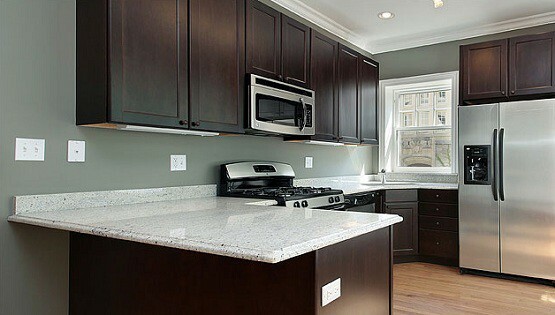 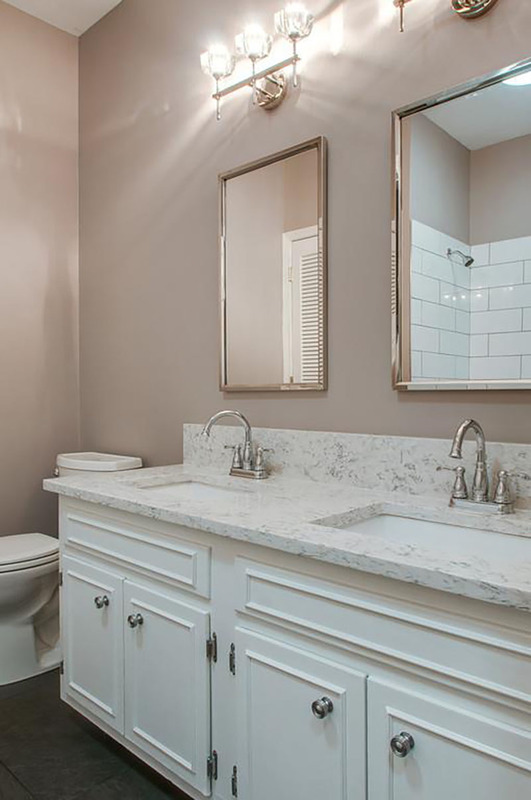 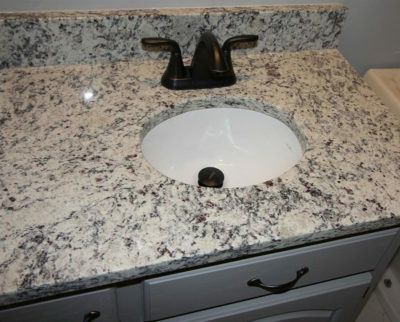 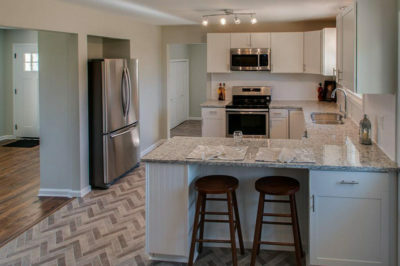 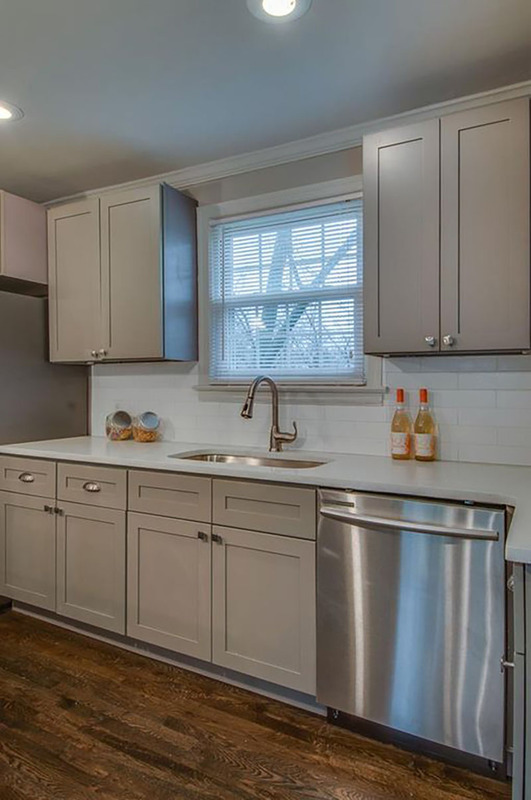 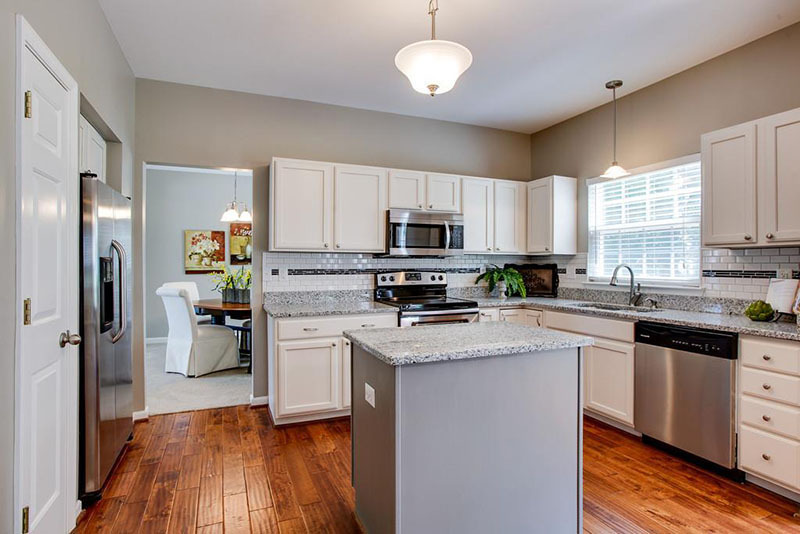 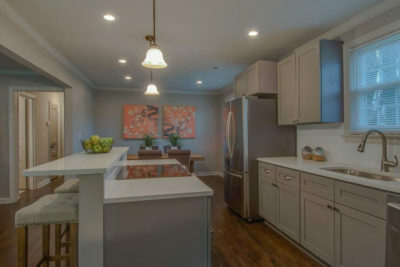 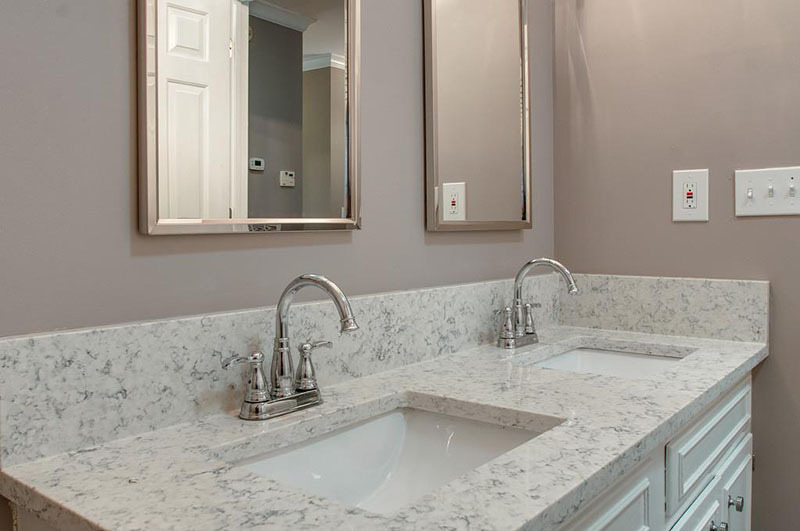 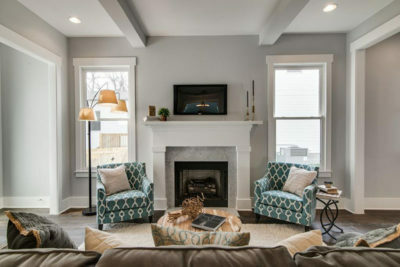 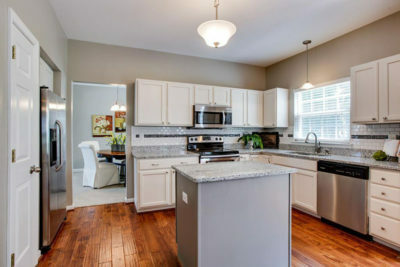 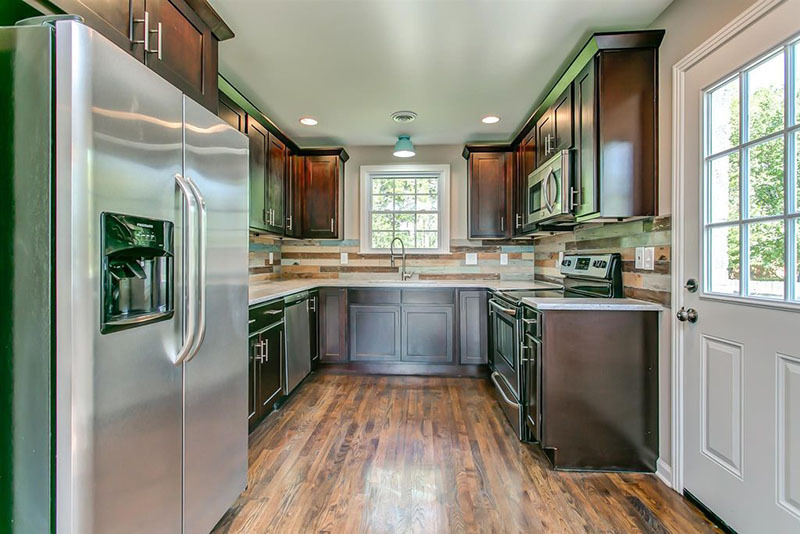 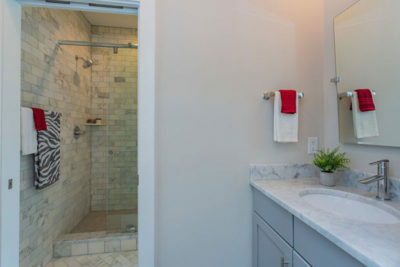 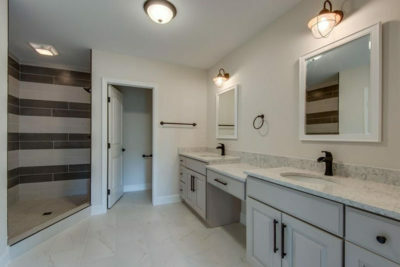 Make your home in Nashville, TN more beautiful and increase its value with a new kitchen or bathroom countertop. 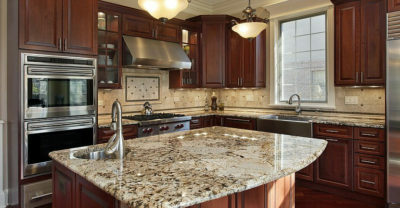 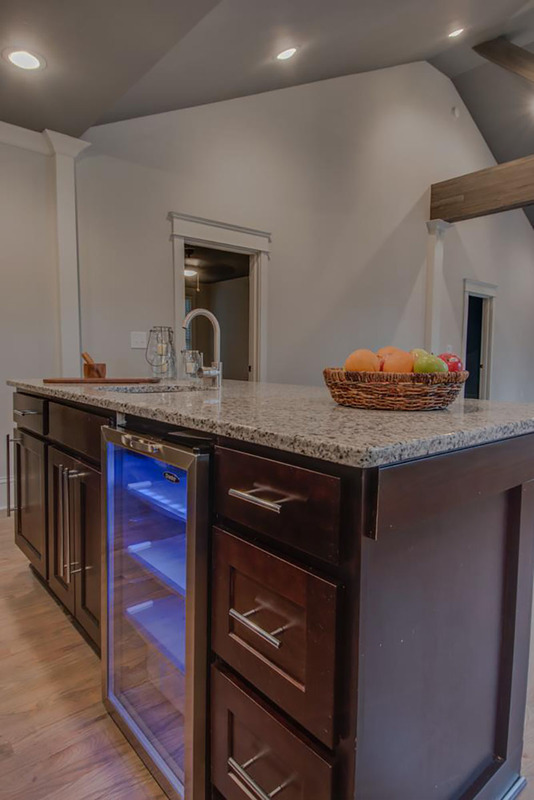 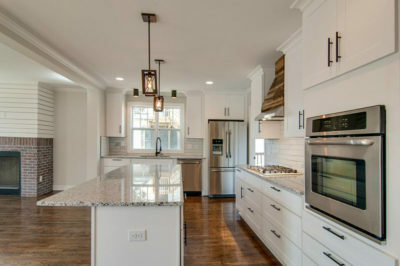 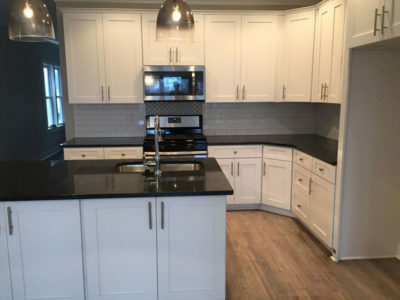 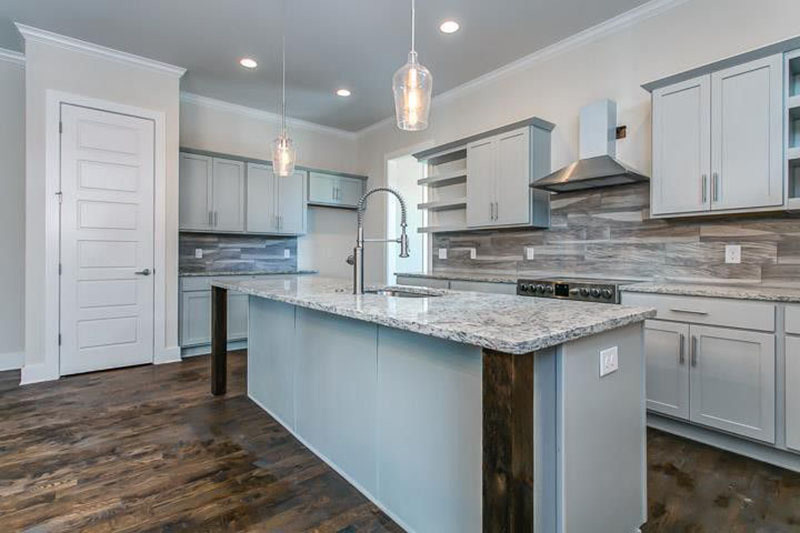 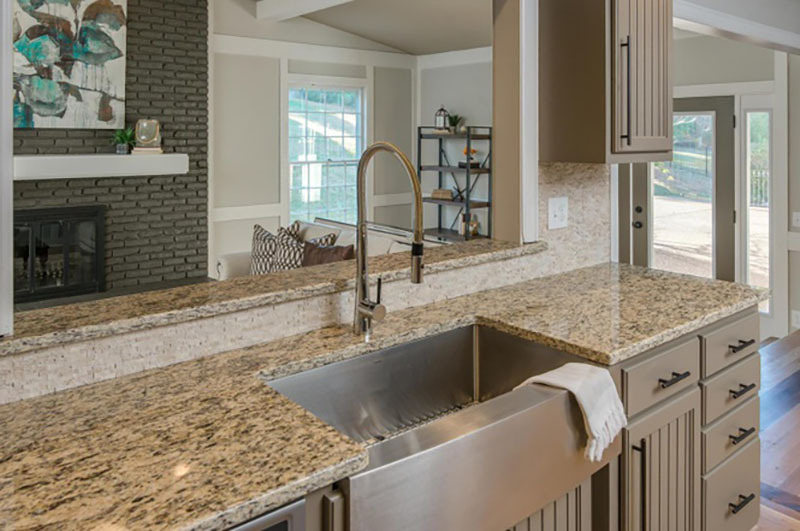 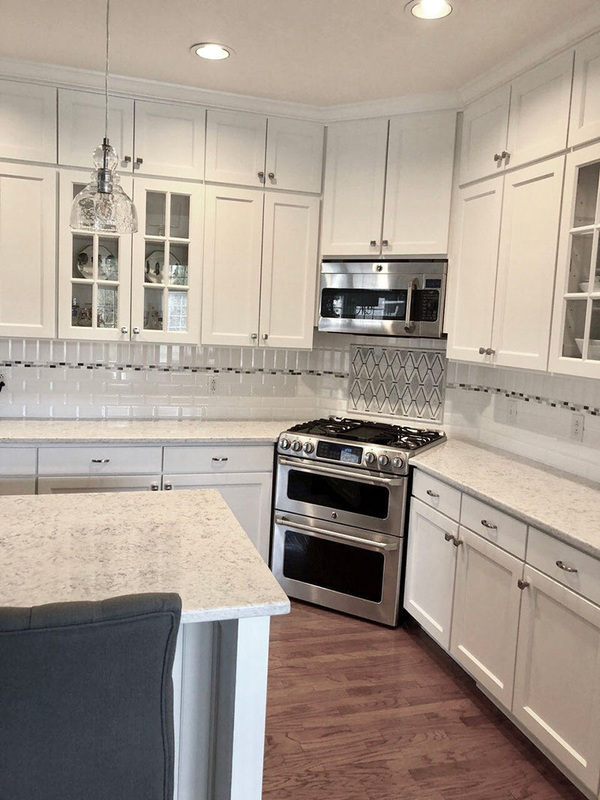 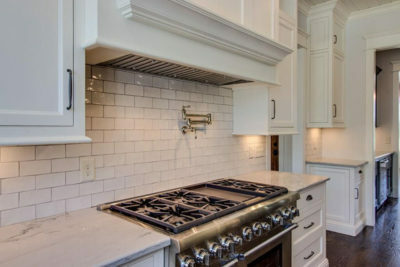 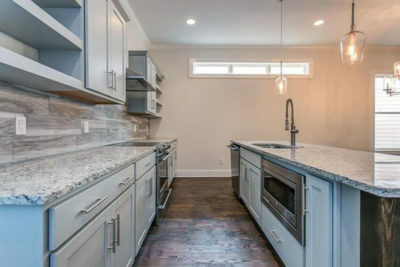 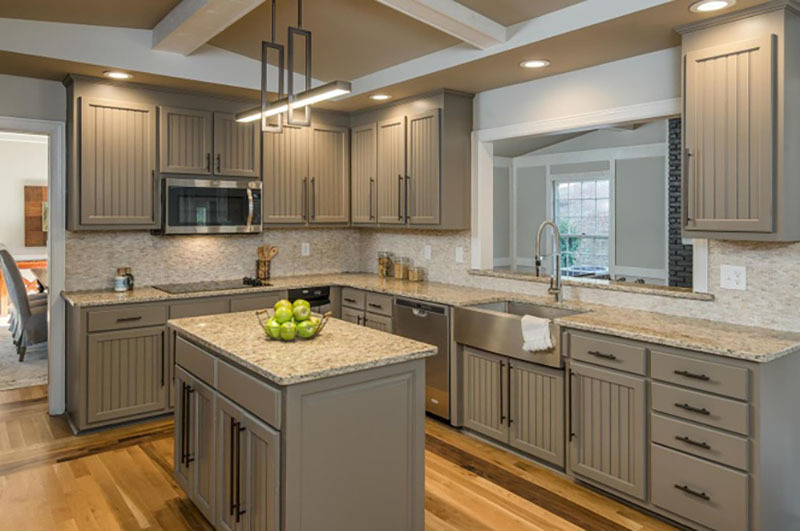 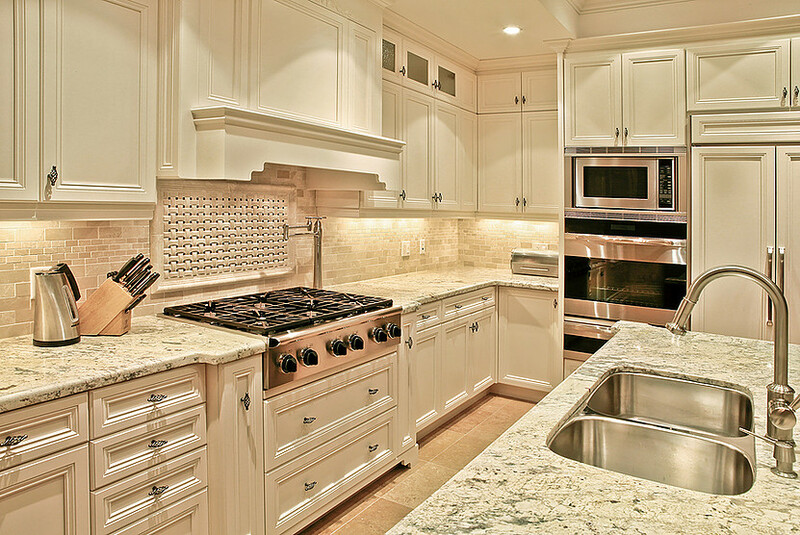 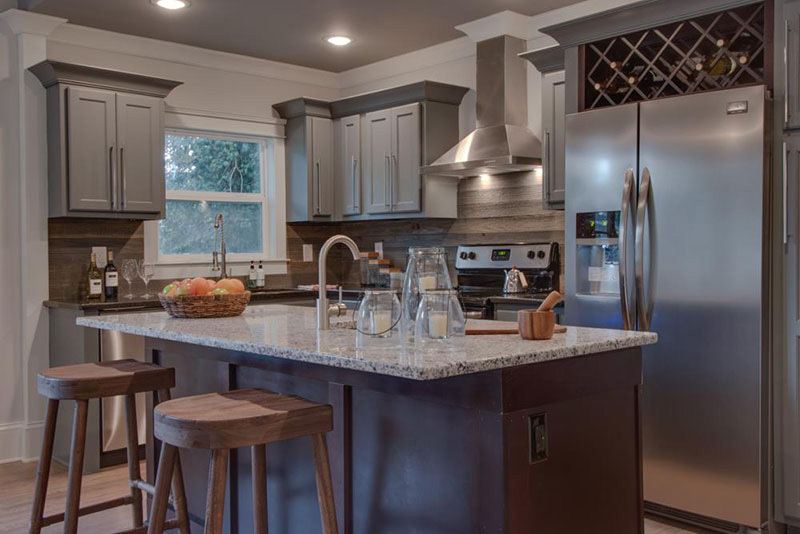 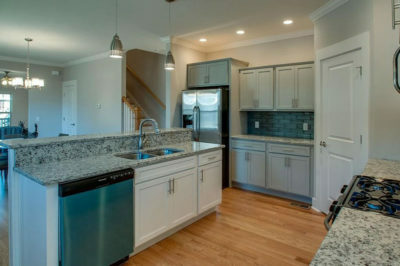 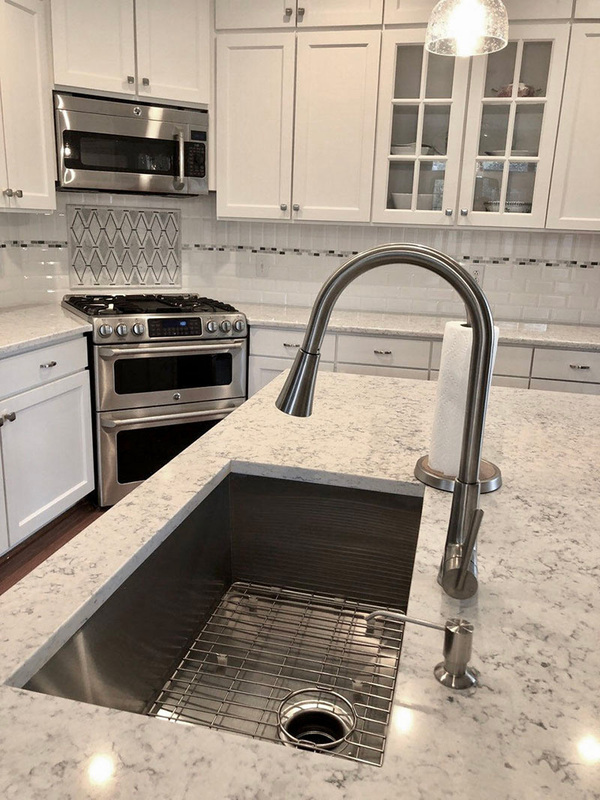 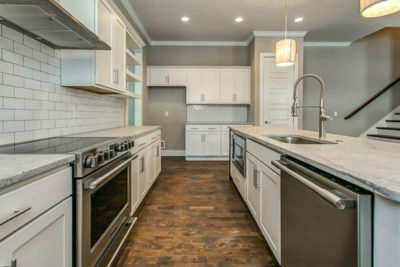 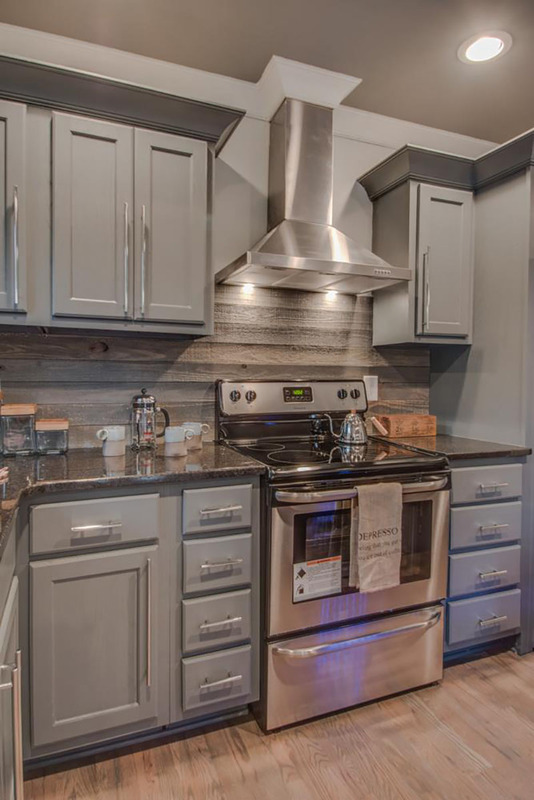 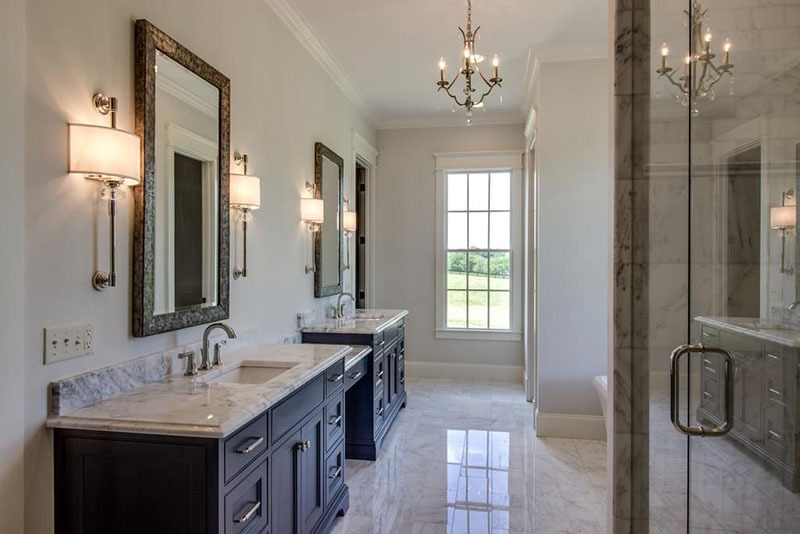 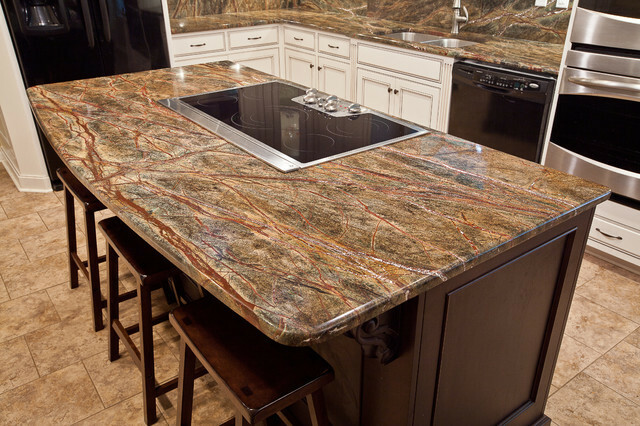 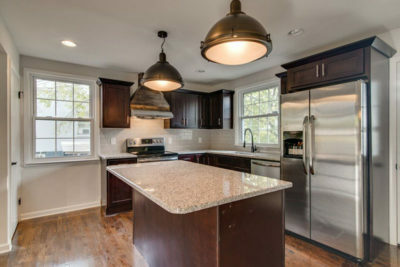 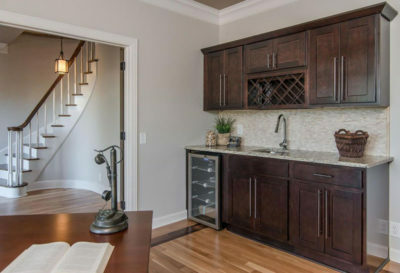 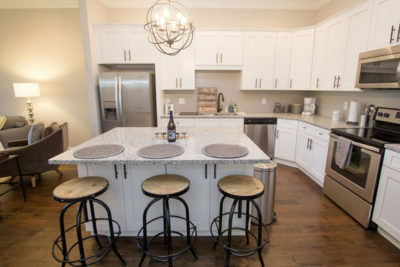 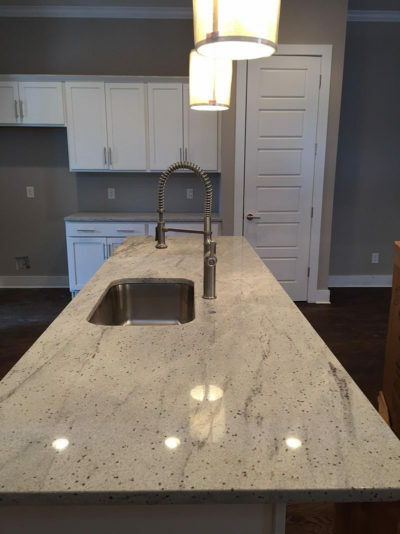 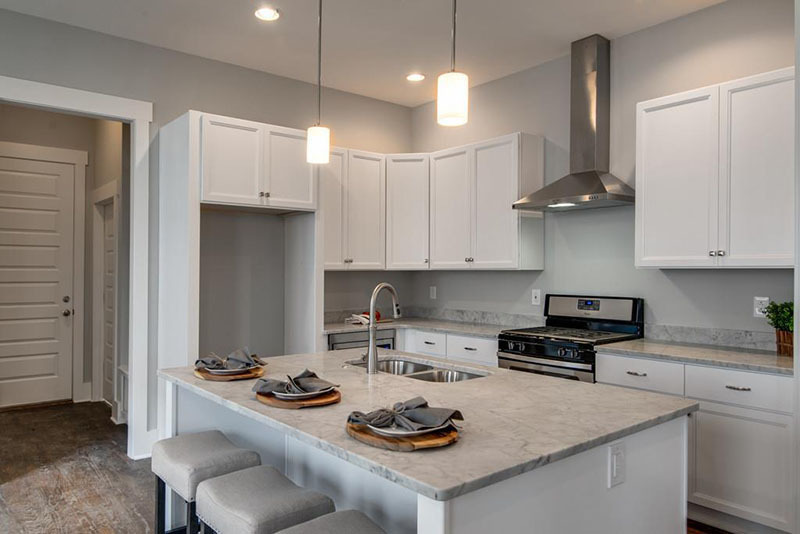 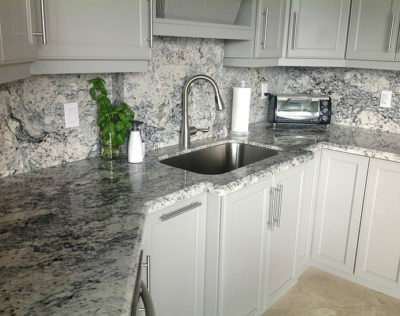 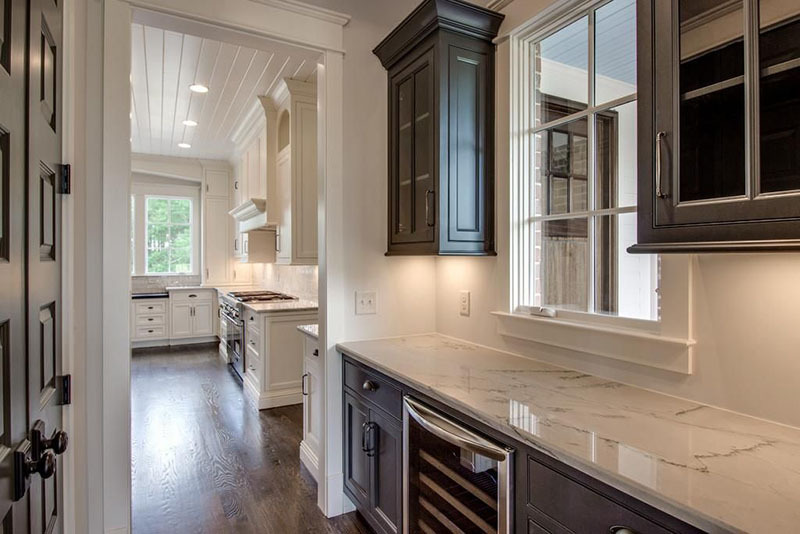 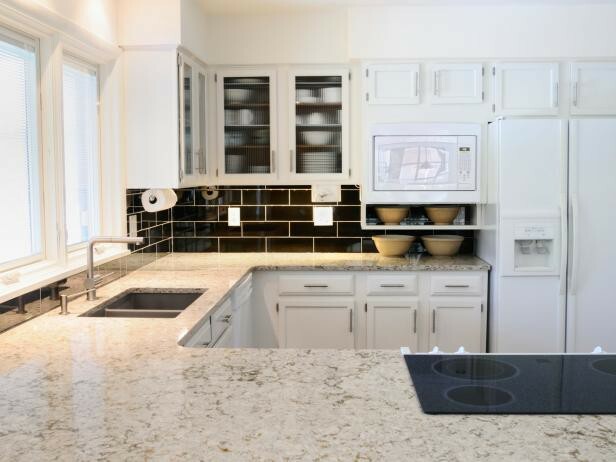 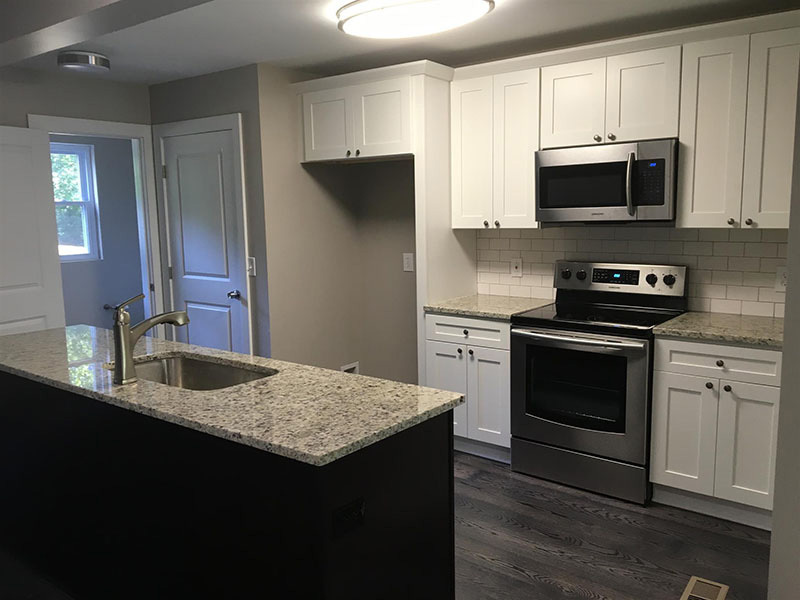 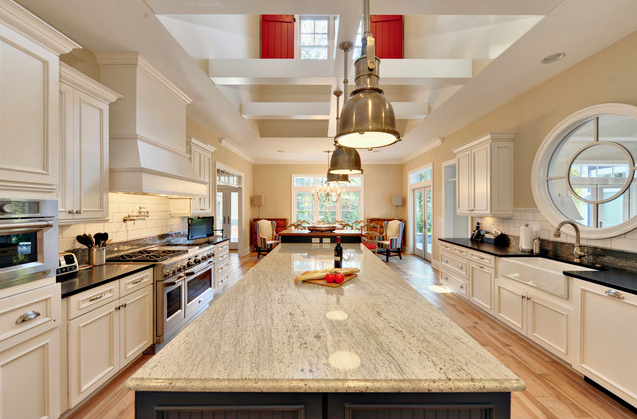 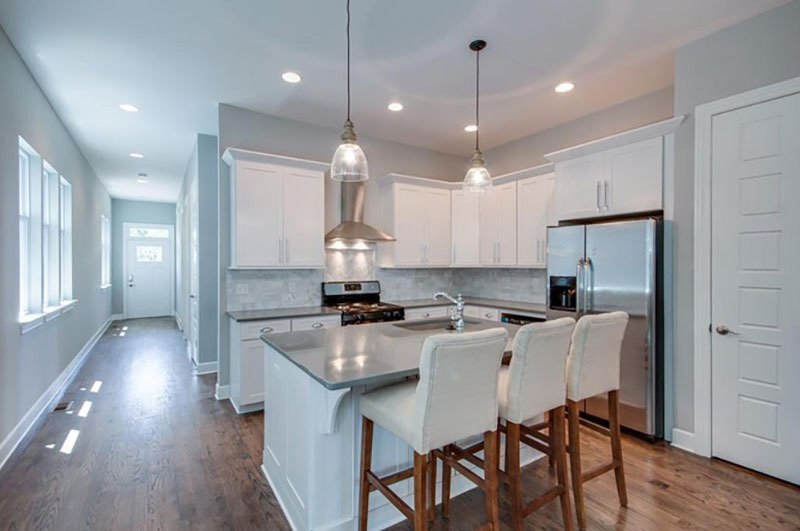 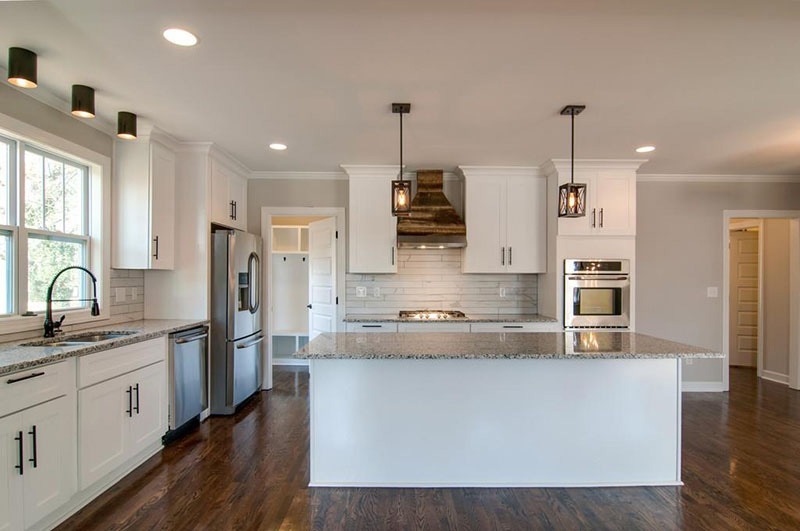 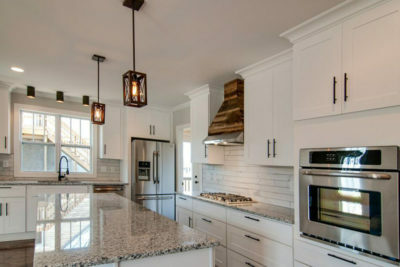 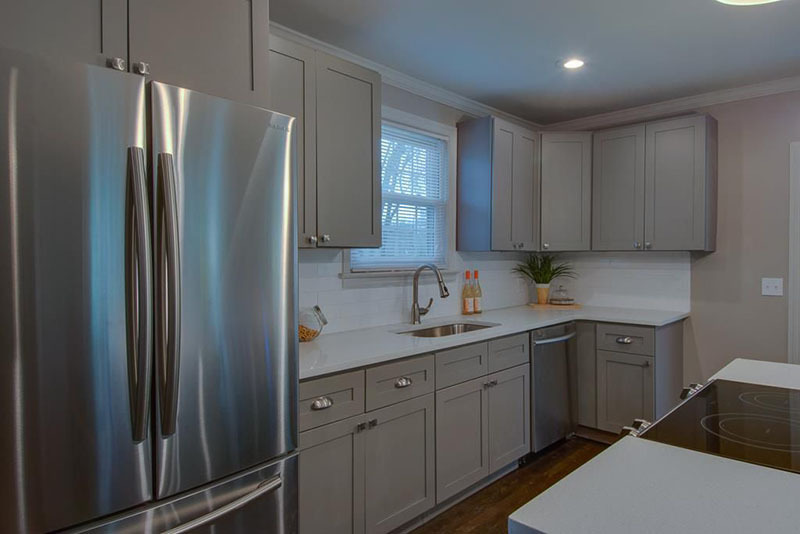 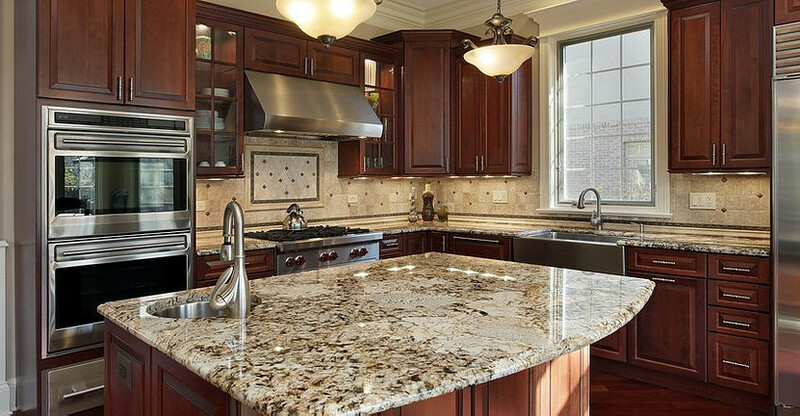 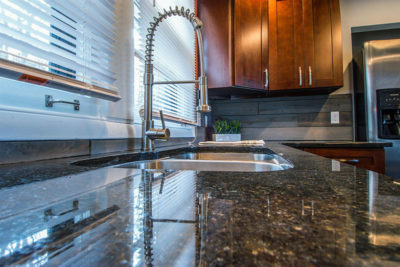 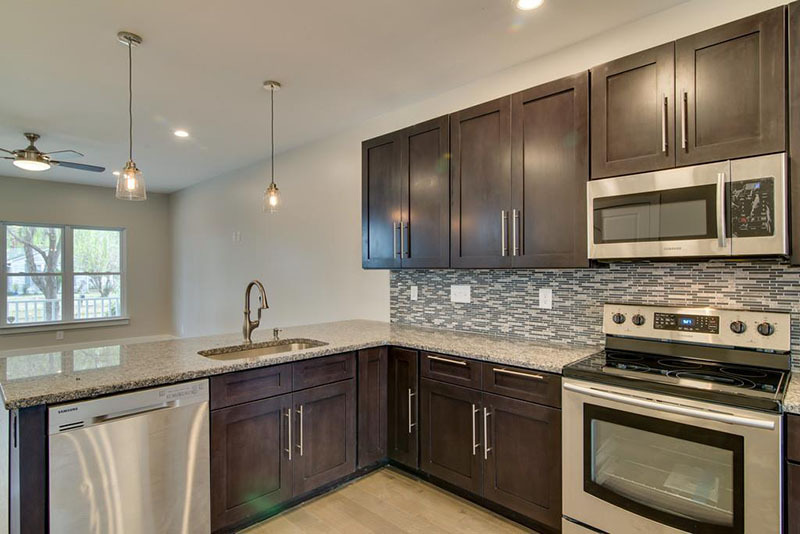 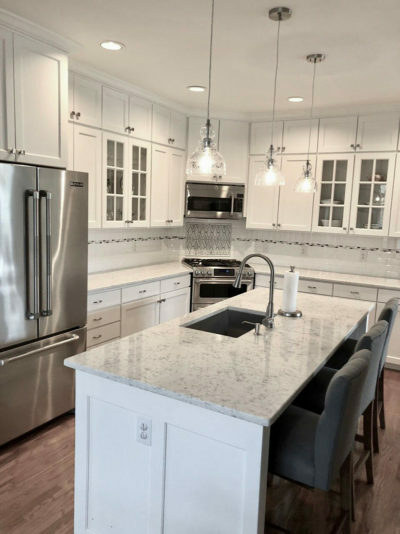 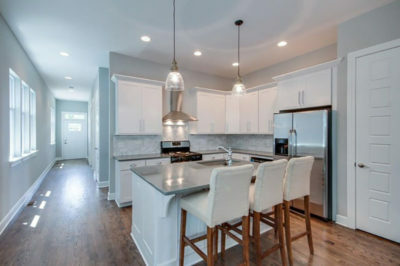 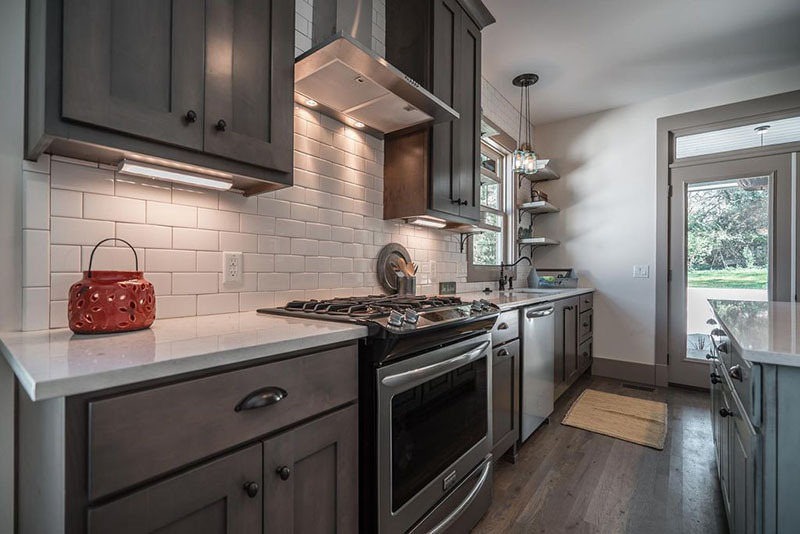 Whether you are remodeling your kitchen, bathroom, fireplace or your outdoor kitchen, let Nashville Quality Granite help make your project go smoothly. 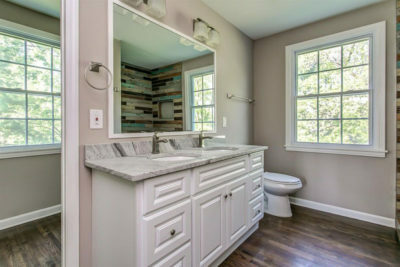 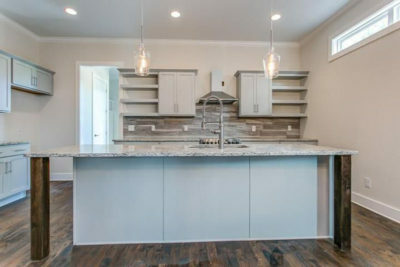 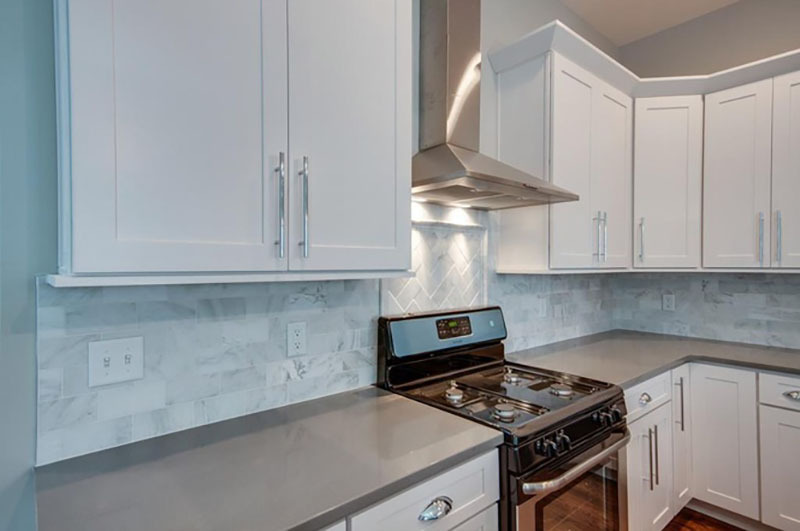 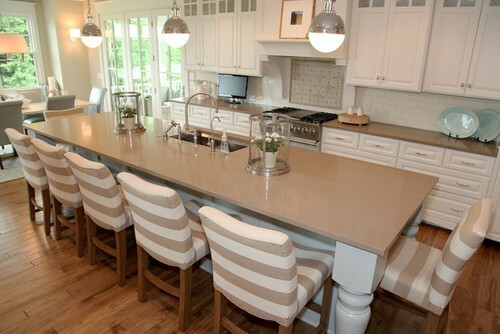 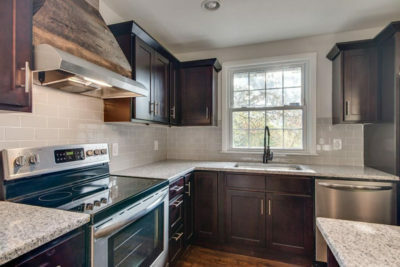 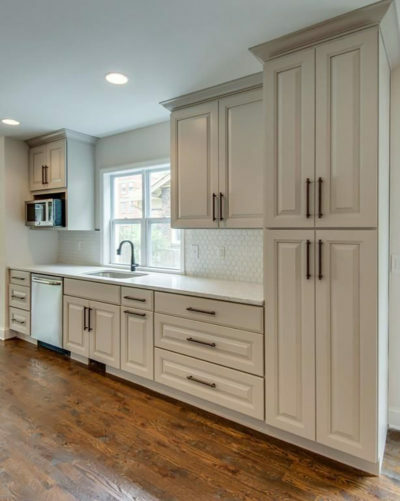 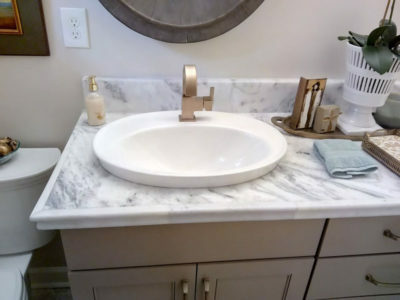 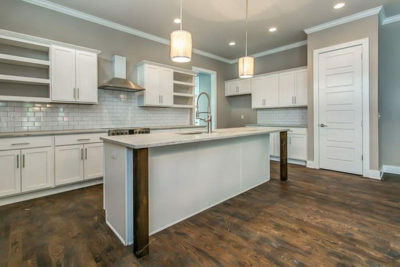 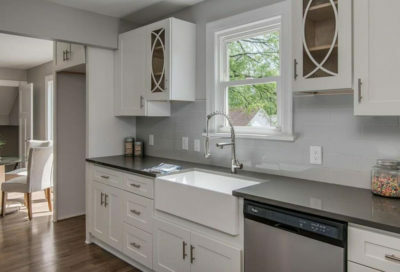 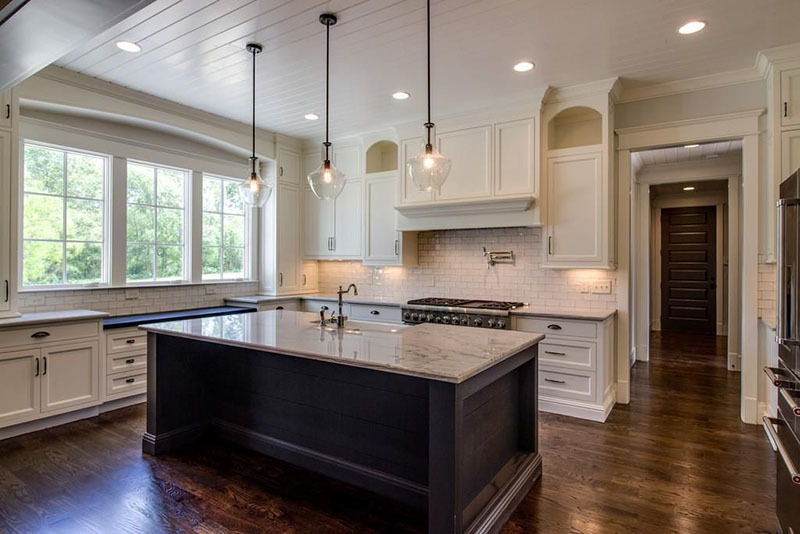 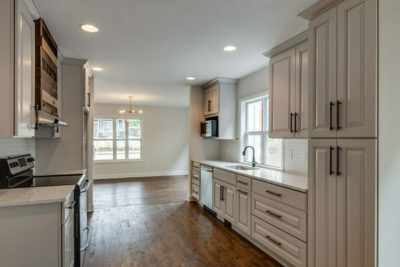 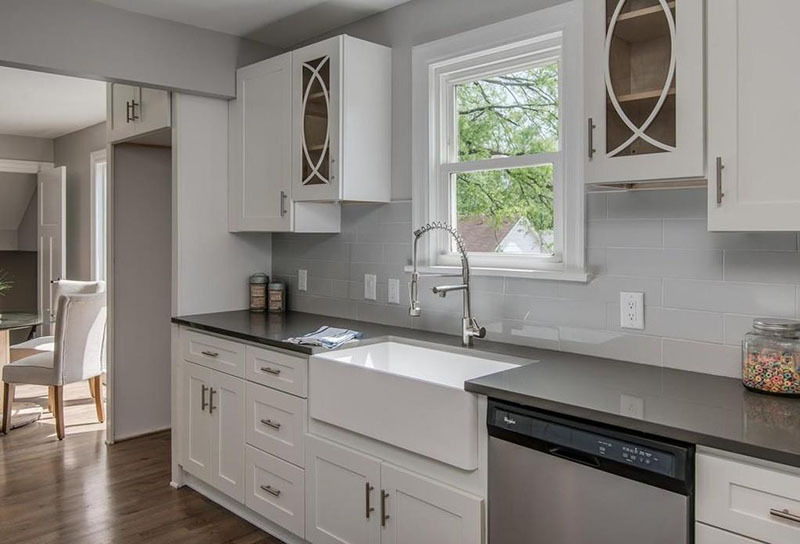 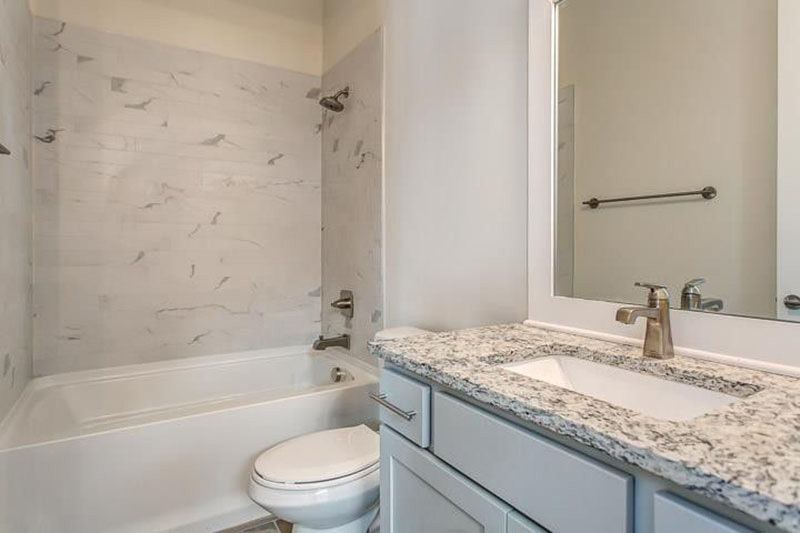 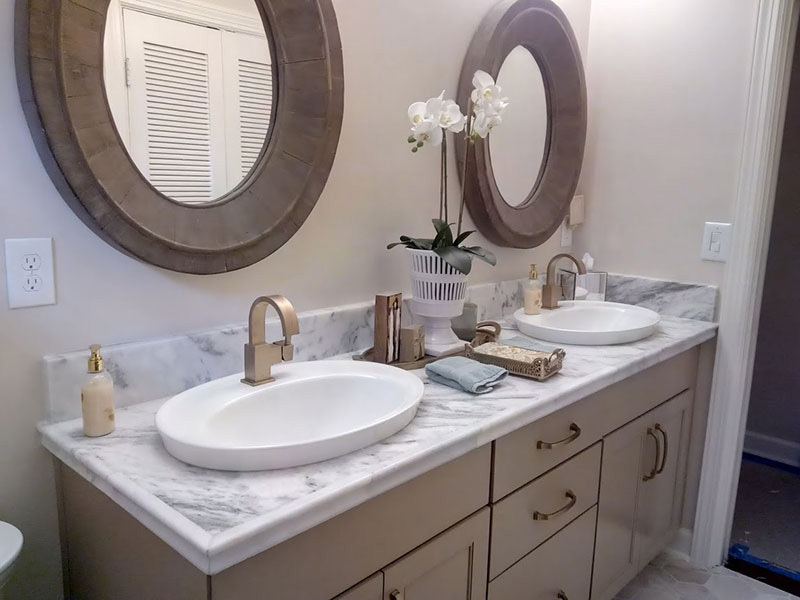 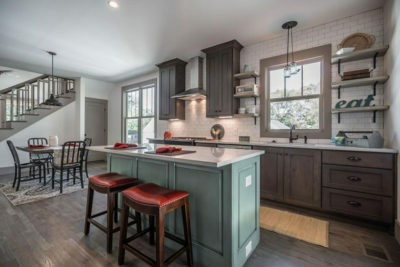 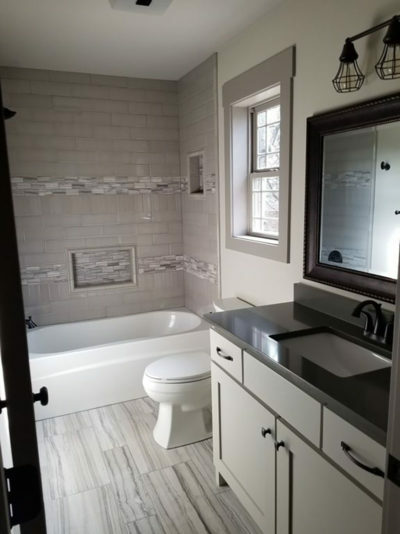 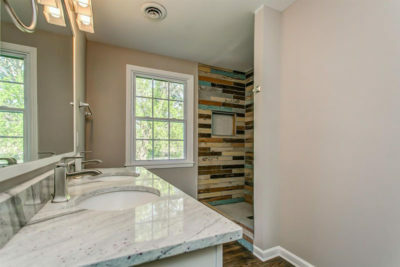 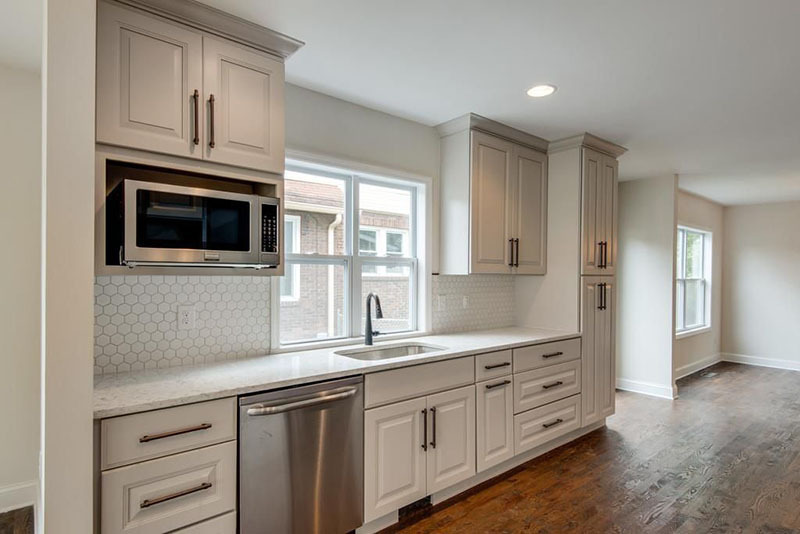 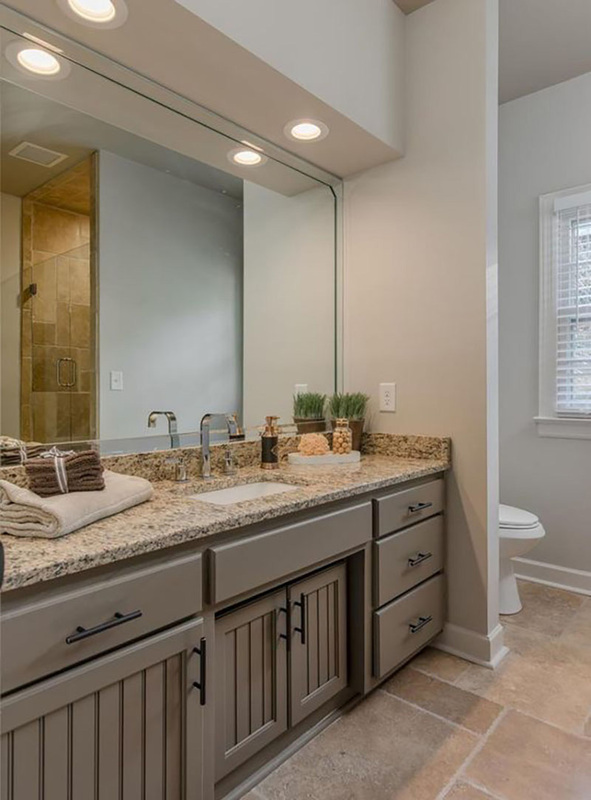 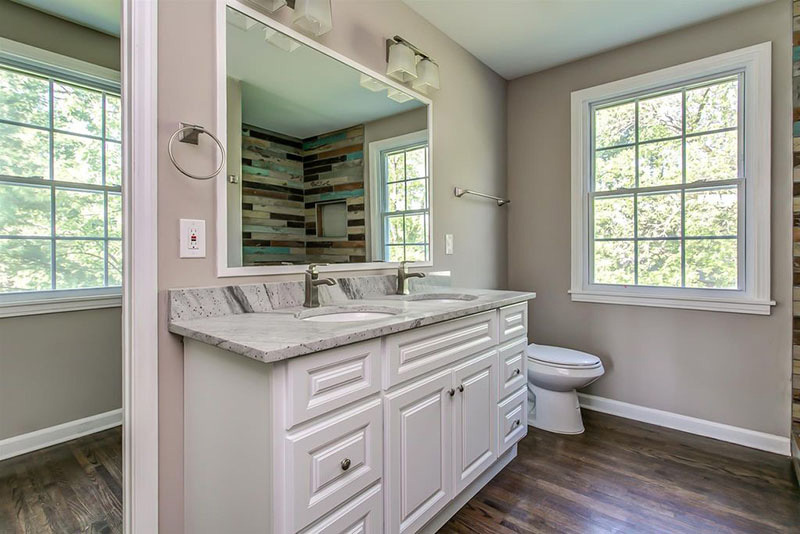 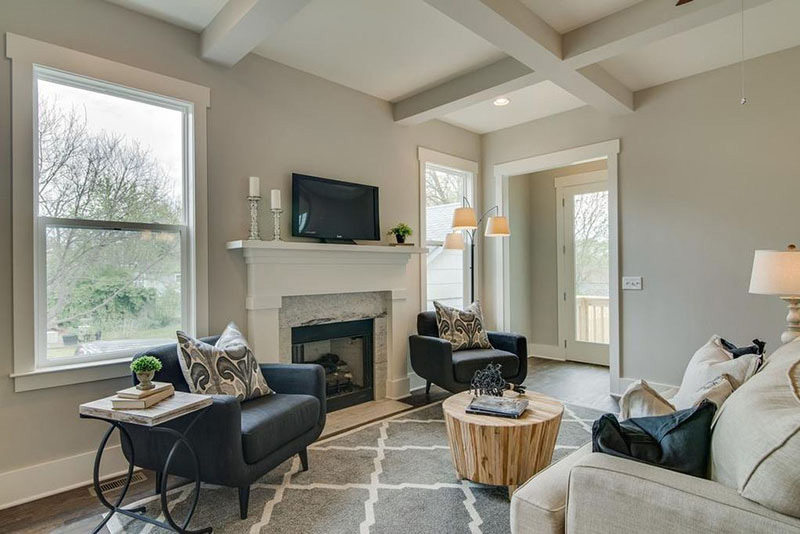 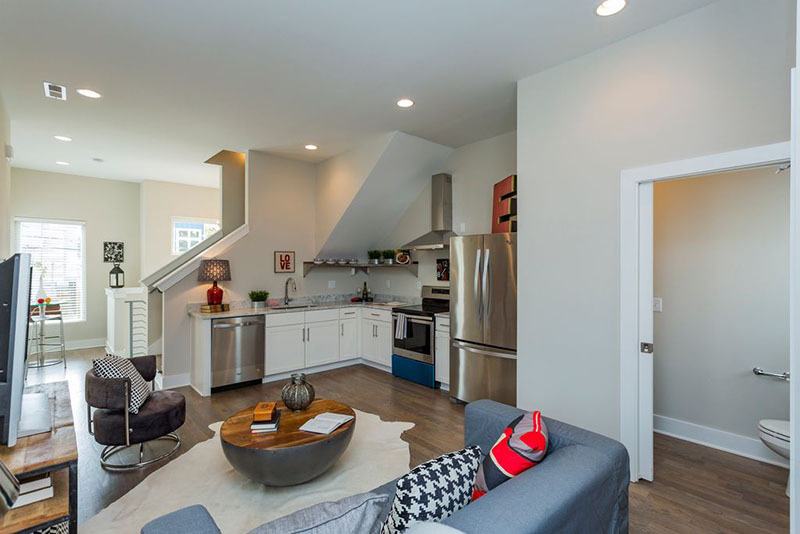 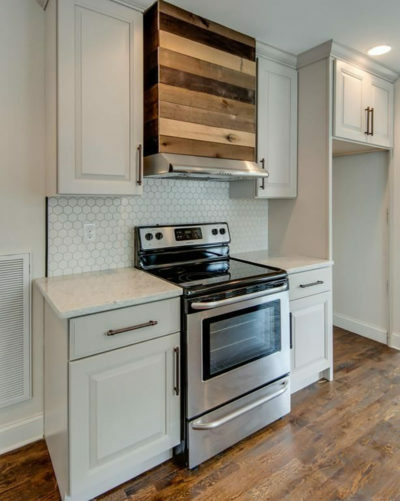 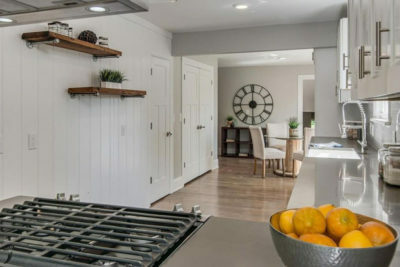 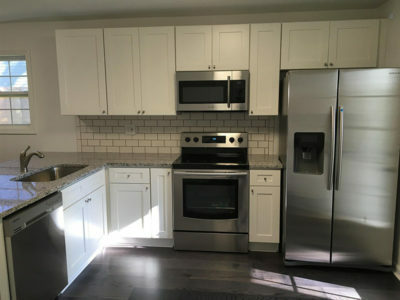 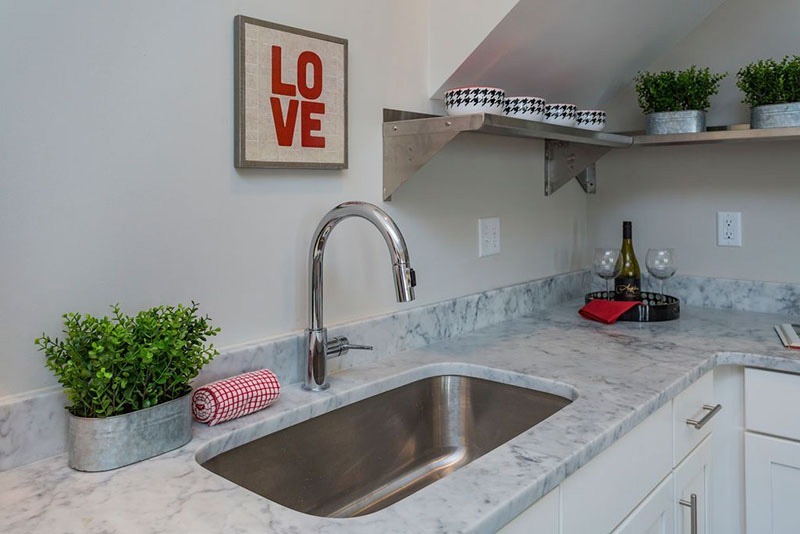 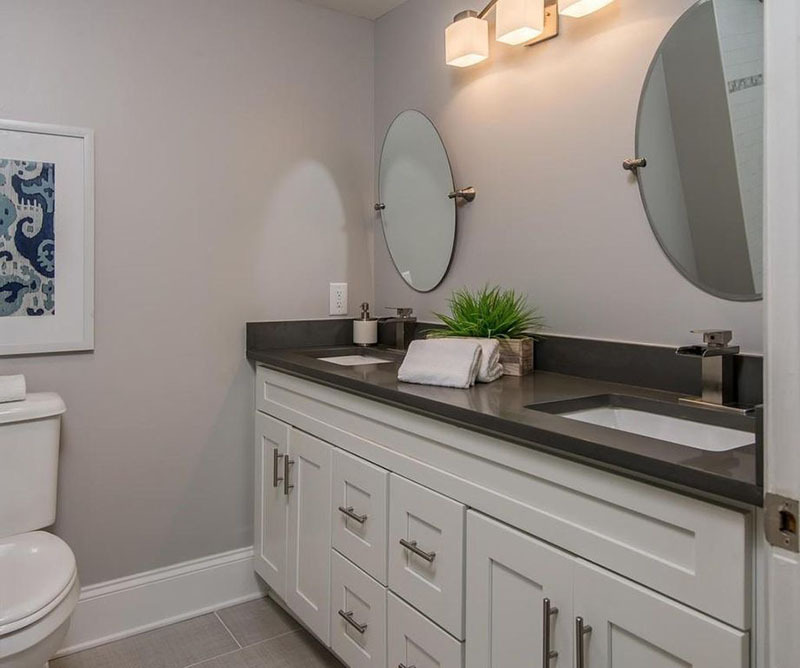 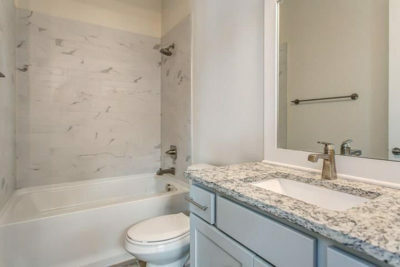 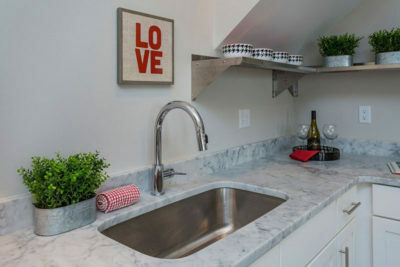 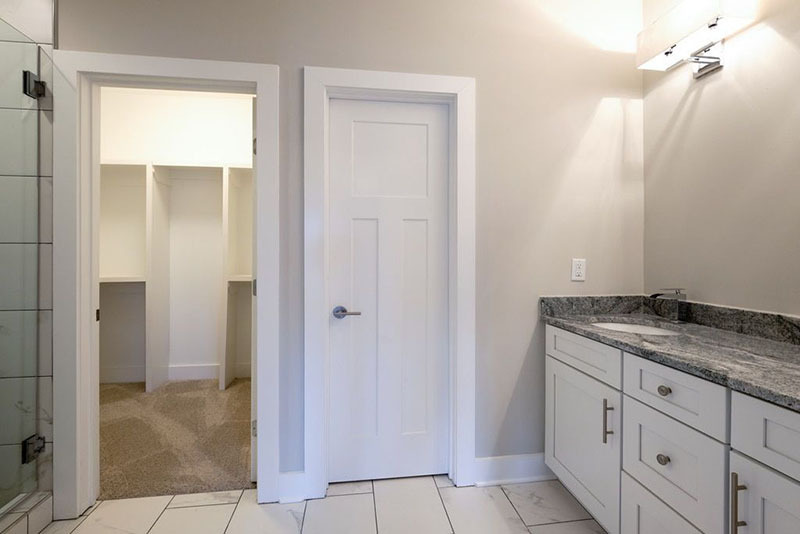 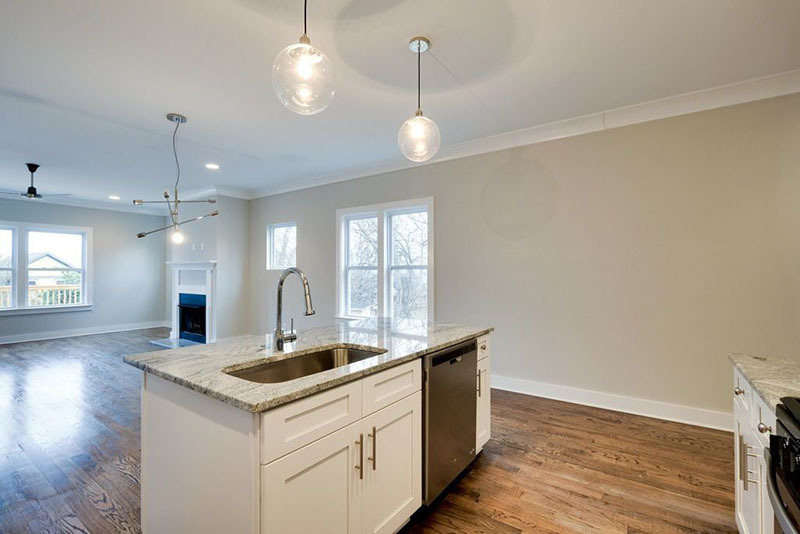 We install all natural and man-made stone countertops in Nashville, Tennessee, to give you a gorgeous look within your budget.